Masks and Headgear There are 9 products. 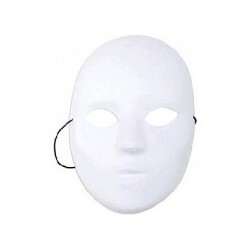 Full Face White Mask. Be unique and decorate your own Halloween mask. Day of the Dead Half Face mask. 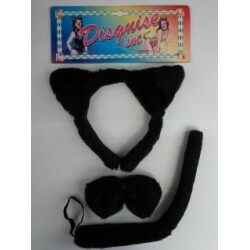 Halloween Black Cat Dress Up Set. 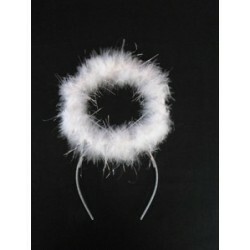 Consists of Headband with Ears, bowtie and tail.